1. “Contains … wheat.” Contains statements are regulated under the Food Allergen Labeling and Consumer Protection Act. These statements pertain ONLY to ingredients that are or contain protein from any of the 8 major allergens, including wheat. 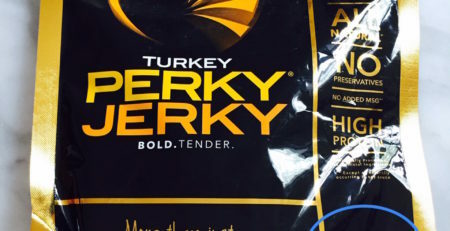 Wheat is not listed as an ingredient in this product. IF the manufacturer considers this product to “Contain wheat” then wheat should be listed as an ingredient and the product should not be labeled gluten-free. 2. “Trace amounts are unavoidable in field grains.” Standard oats are highly likely to contain errant wheat and barley grain. This is precisely why certain farmers developed purity protocols over a decade ago to minimize cross contact between oats and gluten-containing grain. Maybe this manufacturer would feel more comfortable sourcing oats from a supplier of purity protocol oats? 3. “Oats used in this product are certified gluten-free.” How much testing is done by the oat supplier and the manufacturer to ensure a product that “Contains wheat” because “trace amounts are unavoidable in field grains” is gluten-free? 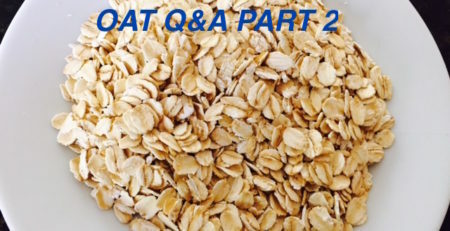 GFWD does not know the source of oats used in this Quest product. That said, the allergen statement for gluten-free milled oat products provided to us by a supplier of mechanically and optically sorted oats–La Crosse Milling Co.–is “interesting.” The statement declares the presence of wheat and gluten in their gluten-free milled oat products with qualifiers that include, “Precautionary measure as trace amounts are unavoidable in field grains: Receiving control procedures limit acceptable quantities of wheat contamination in oat grains. Processing controls are in place to ensure that oats that do contain wheat, barley or rye contamination are identified and directed to other than the gluten free stream.” See document. 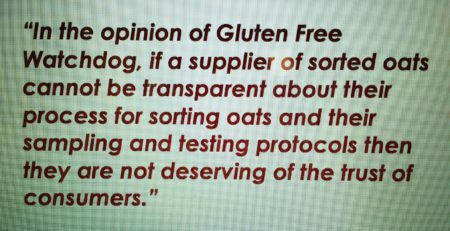 If a supplier of oats feels the need to include wheat and gluten in the allergen statement for their gluten-free oats, maybe just maybe these oats should not be used in foods labeled gluten-free. Wonder if this is some issue with not wanting to claim that they are PP oats before the “standard” is complete. Or is this an argument about which definition of PP will be the standard? Hi Angelica, GFCO certifies products made using purity protocol oats and mechanically/optically sorted oats. Also, according to email correspondence with GFCO, they do not verify purity protocol claims of the oat processors they certify.